Maji Safi Group’s mission is to promote health and disease prevention in underserved and impoverished areas through holistic community empowerment and by working predominantly with local women and youth. We envision a rural Tanzania where people use clean treated water, where women and youth share equal footing with men, and where health education is accessible to all. We picture families relieved of the emotional, economic, and health-related burdens resulting from poor WASH practices that lead to disease. We imagine young girls that understand puberty and female hygiene, so they may embrace their bodies and reach their fullest potential as academics and as mothers. Our vision is not unique, but our approach is. 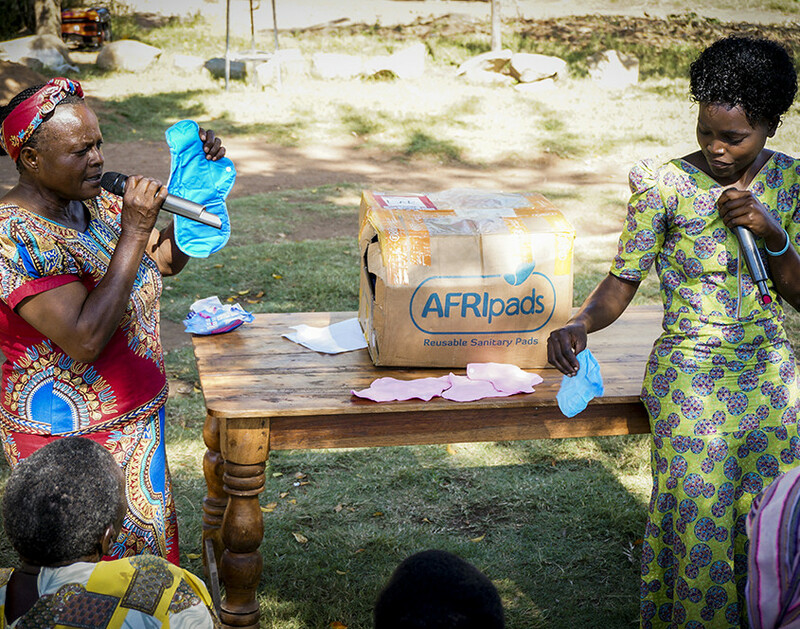 Development work in rural Tanzanian areas typically focuses heavily on disease treatment. The effort is noble, but we feel it is misguided. a sustainable model for lasting change. Engaging communities with fun and interactive WASH lessons provides memorable experiences and inspires changes in behavior.